Remember Me Create an account Can't access your account? With Flytrace, watch groups of SPOT Satellite GPS Messengers on a single map page. It's similar to the original SPOT Shared Pages, but with many trackers on a single, mobile-friendly map. Watch group pages created by others. You can do it without registration, e.g. see some of the others' groups in the list below. Create your own groups and add as many trackers as you like once you register & login - and then share your link anywhere you want. Map pages designed to work fast on mobile devices with poor internet connection. 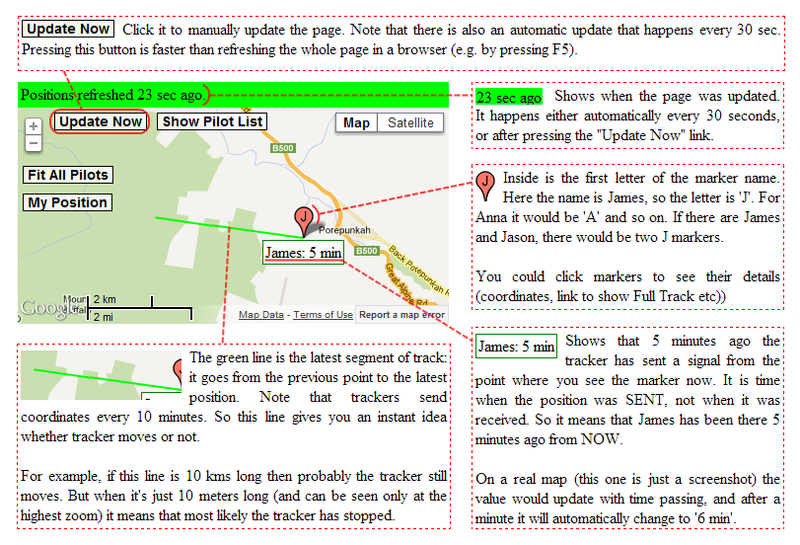 on this site) but it can be used with any other activity where several trackers need to be displayed on a single page. Log in if you have an account, or register if you don't have one. Can't connect to the server, the times below might be not actual.